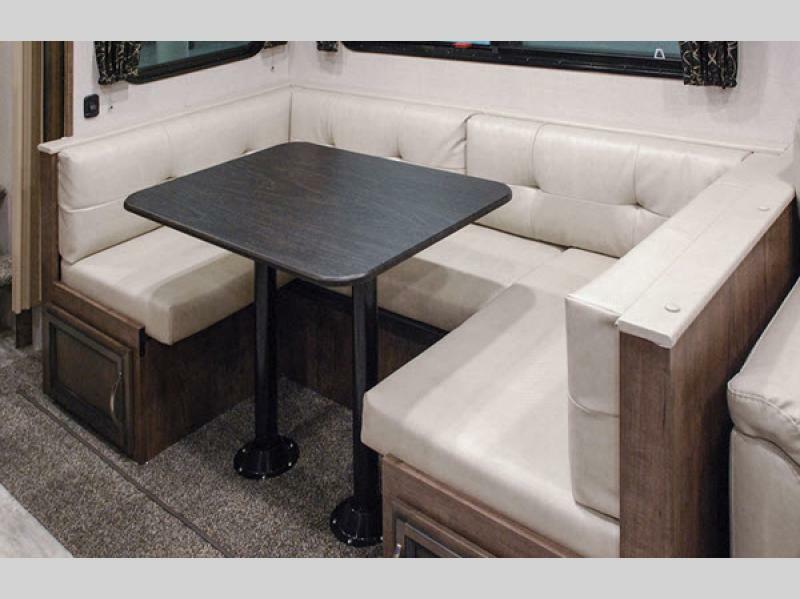 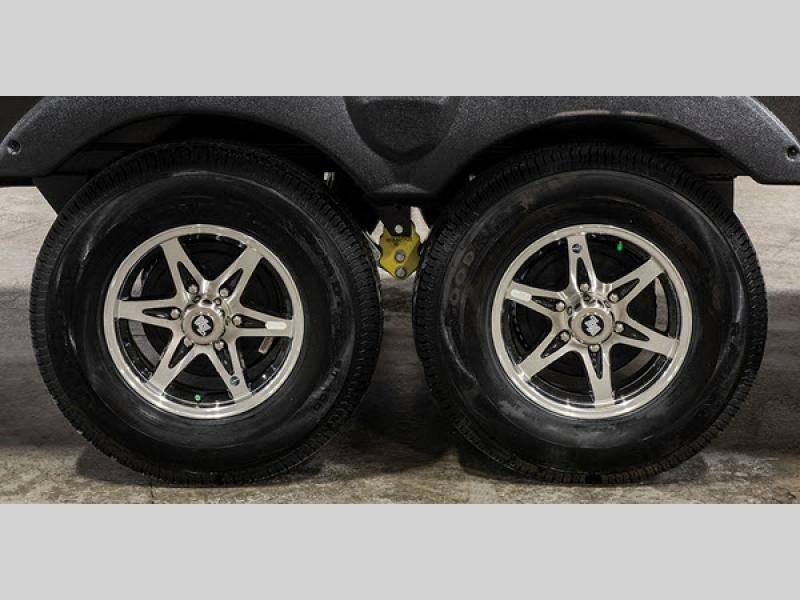 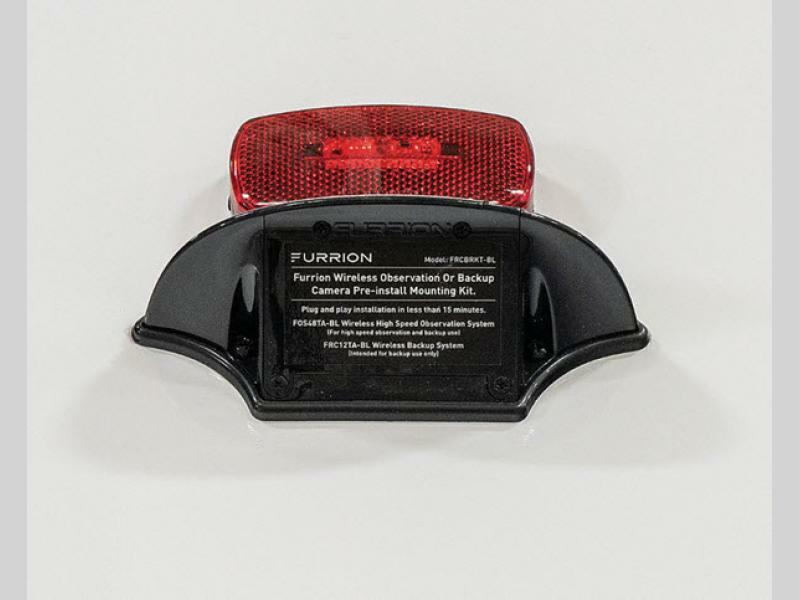 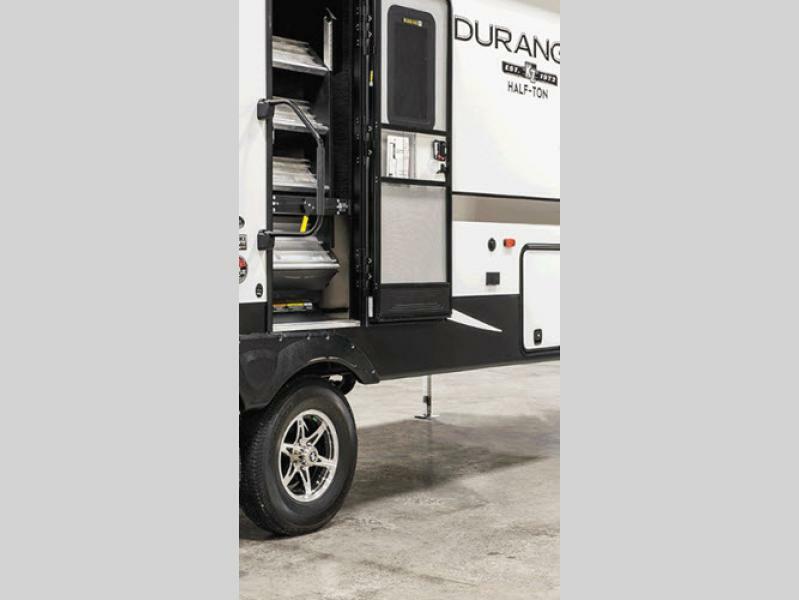 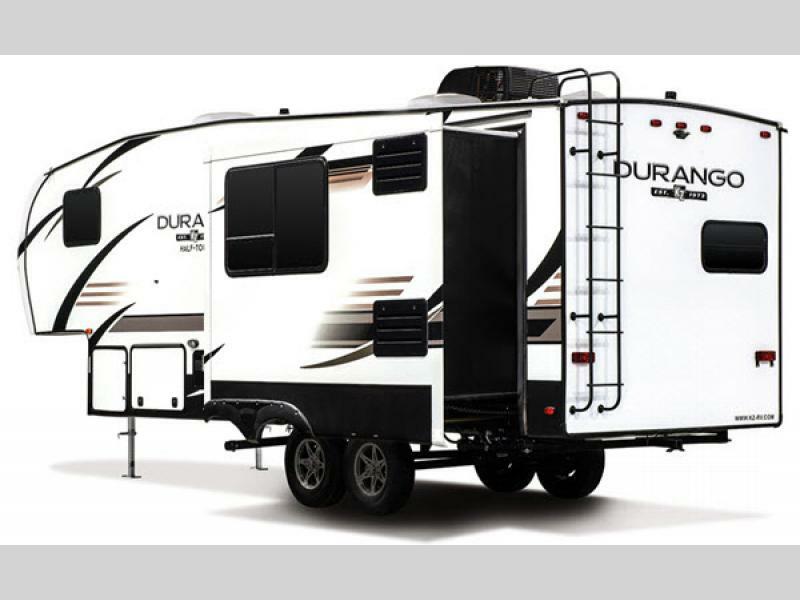 If you're looking for a fifth wheel but still want to travel light, then a KZ Durango Half Ton fifth wheel is for you! 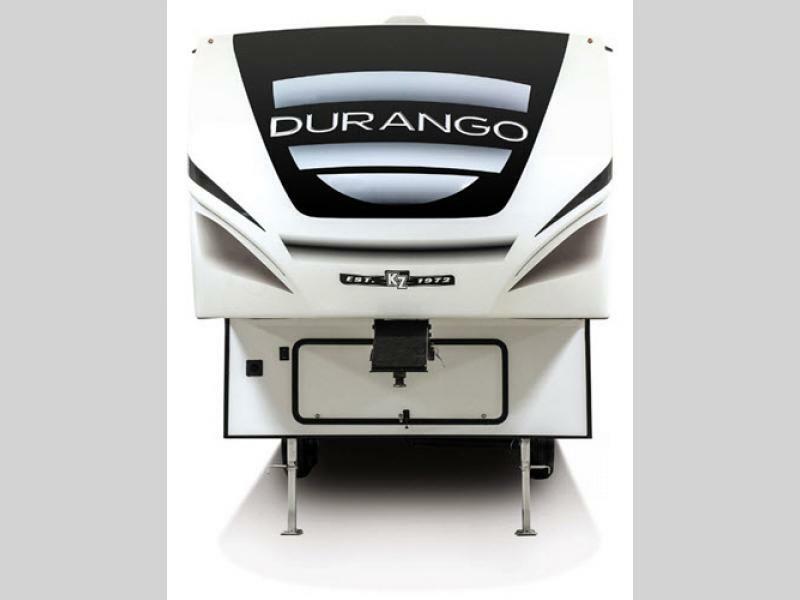 KZ hasn't compromised quality or features while giving you the best price possible for these units. 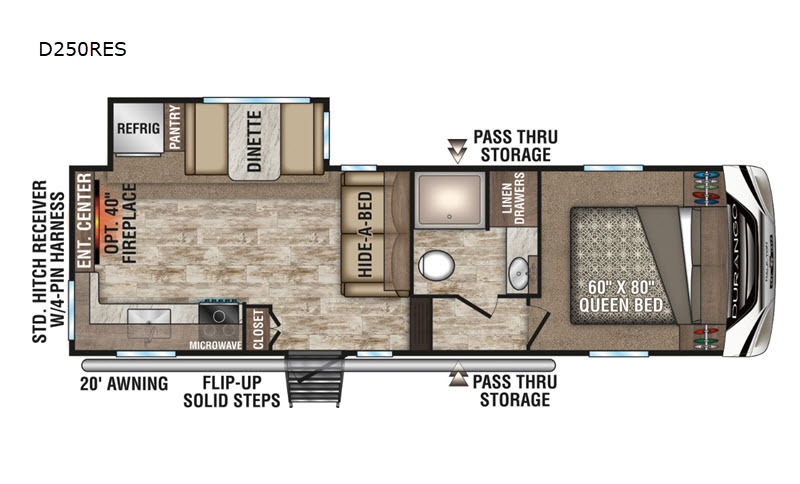 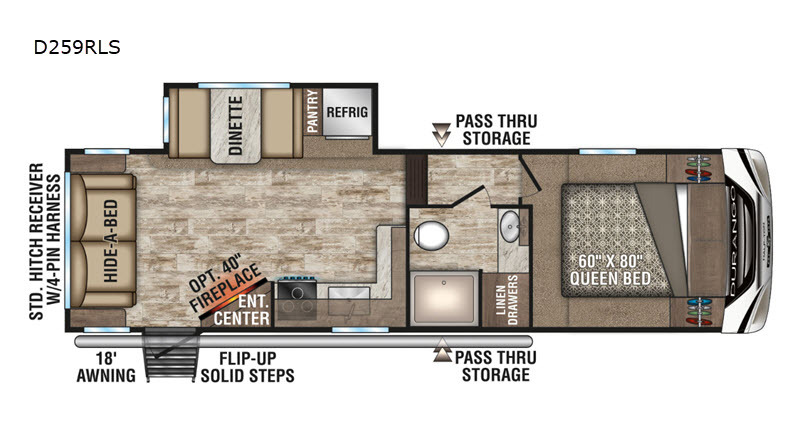 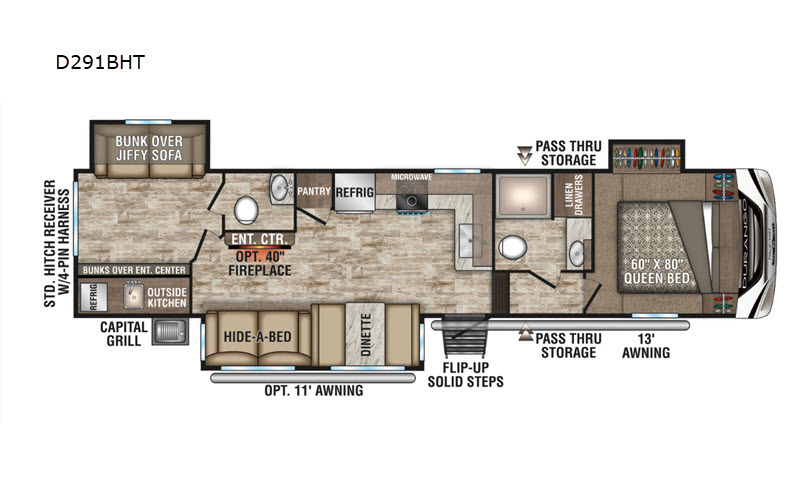 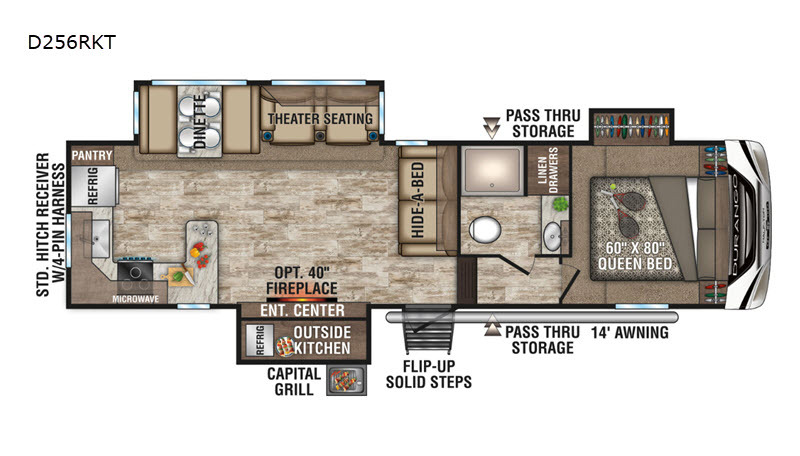 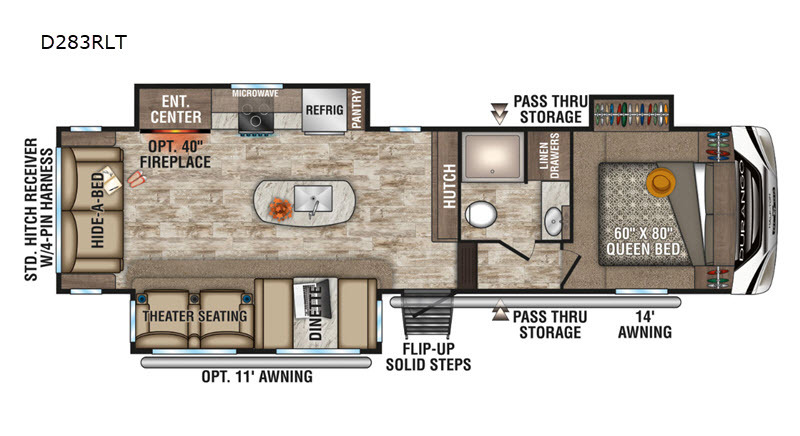 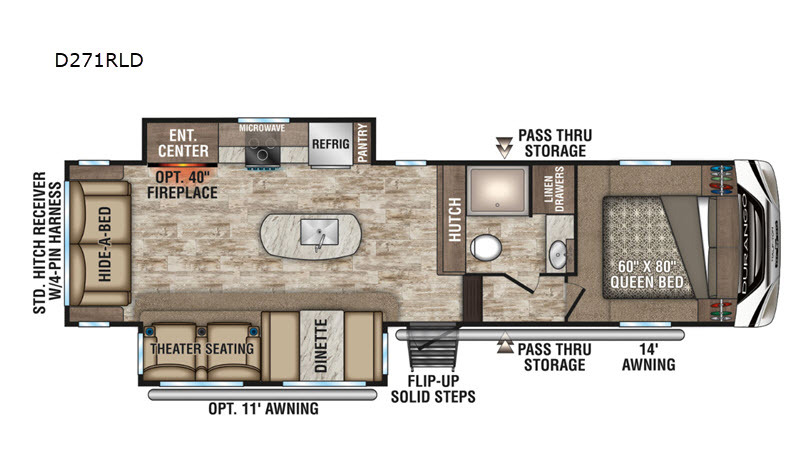 With seven different floorplans to choose from, you can be sure to find a model that fits your family's needs. 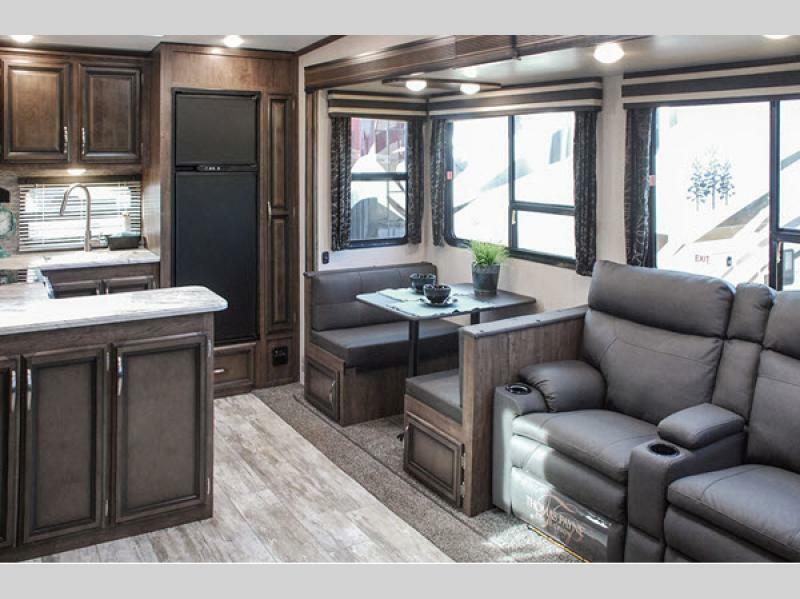 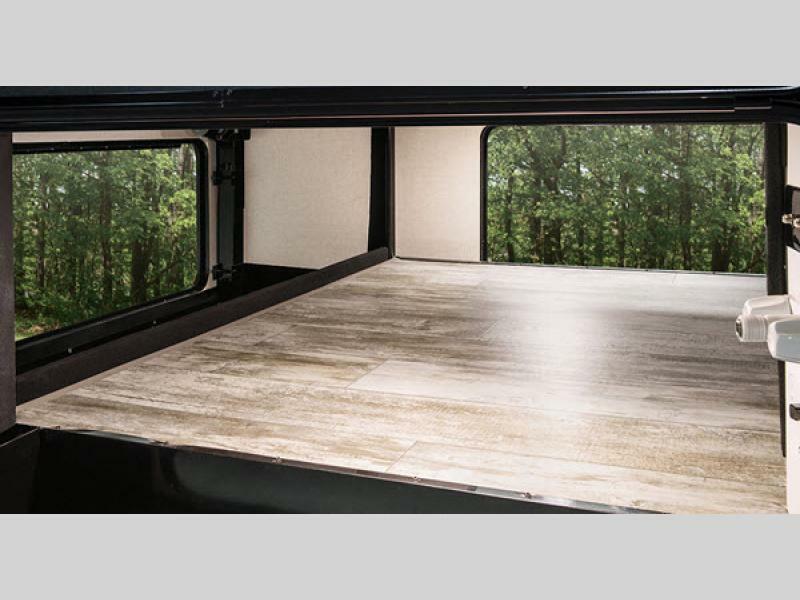 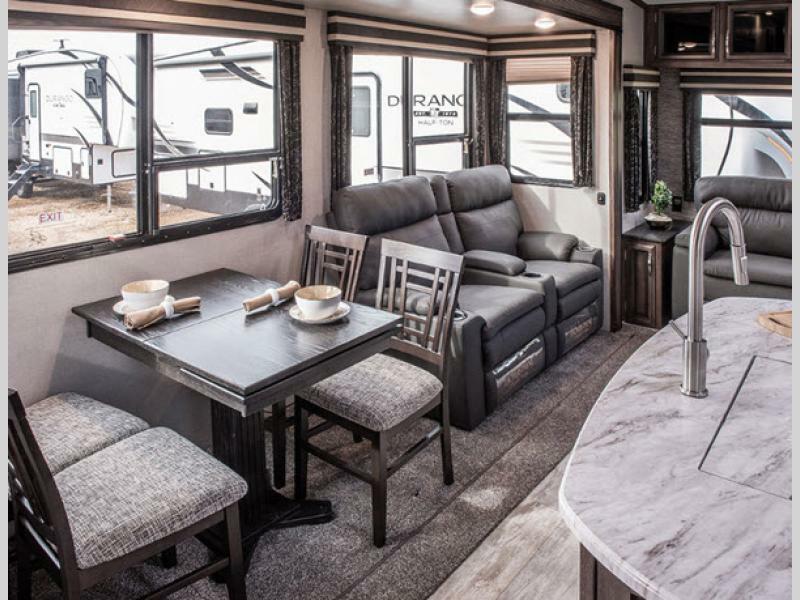 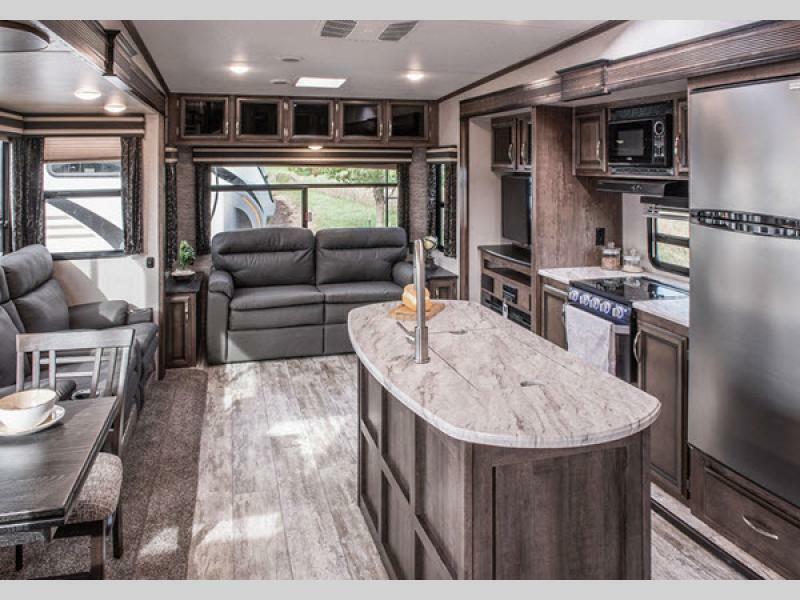 Every unit is constructed with a steel powder coated frame, and a reinforced heavy-duty fiberglass front cap to ensure your family years of fun. 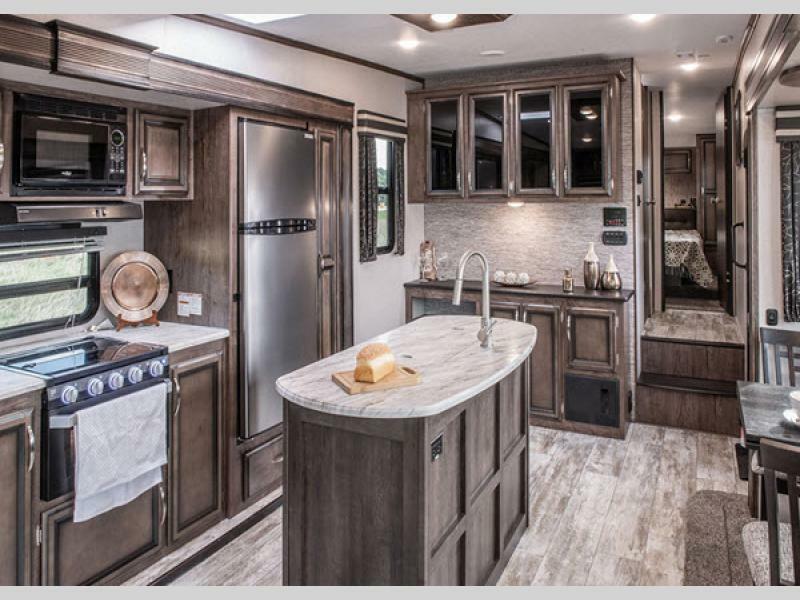 Inside, you'll enjoy beautiful Maple glazed cabinetry, an 8 cu. 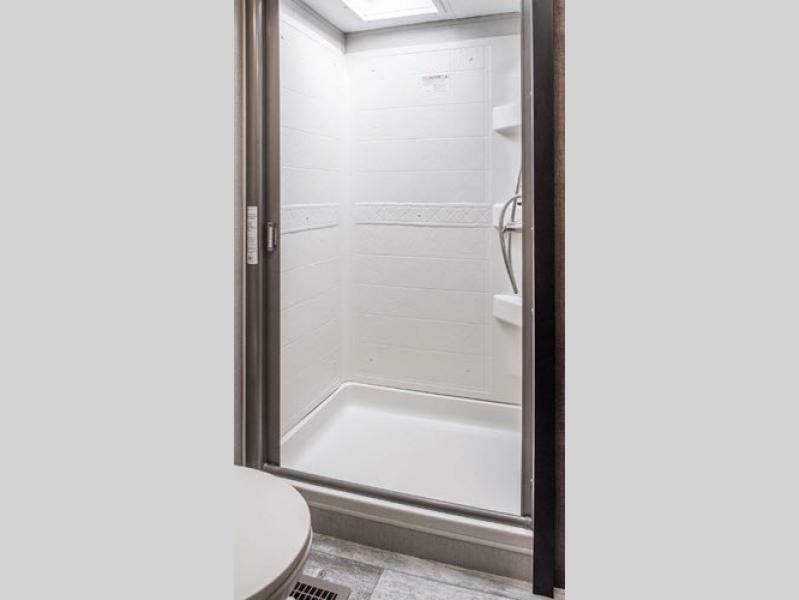 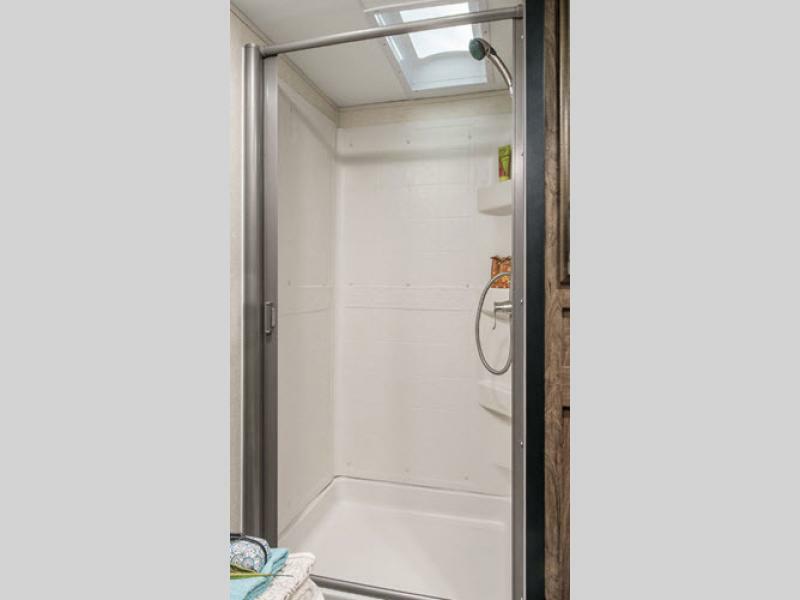 ft. refrigerator with temperature controls, and a shower skylight, plus so much more! 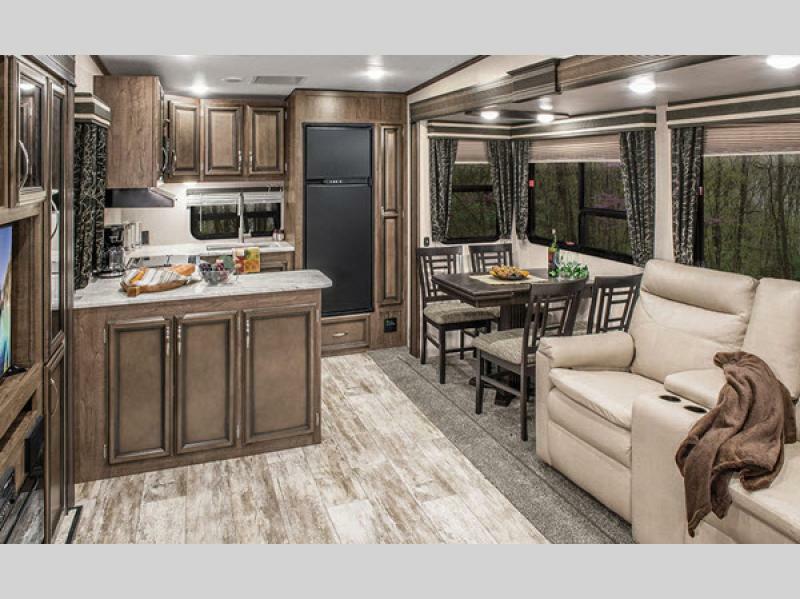 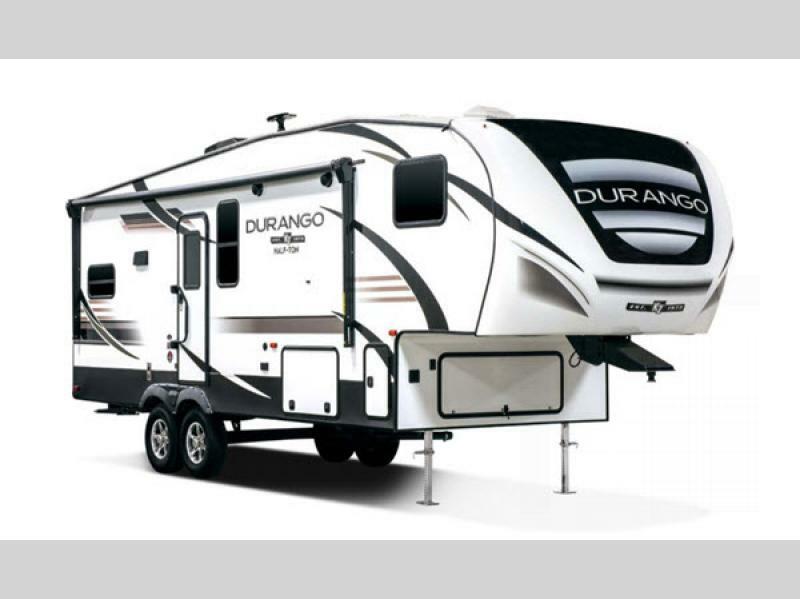 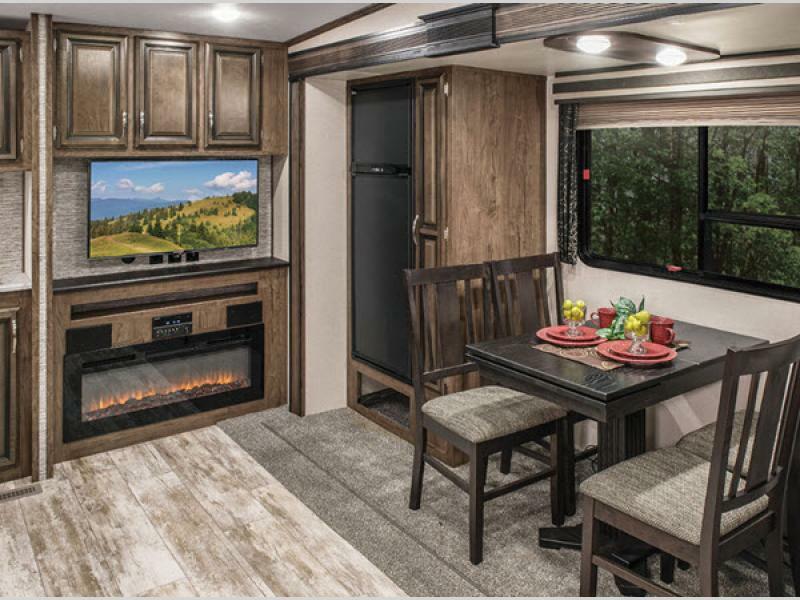 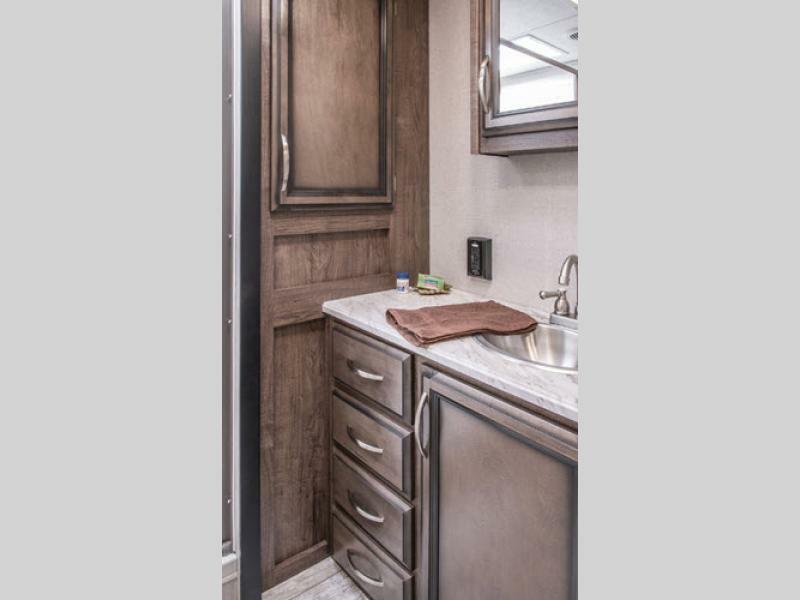 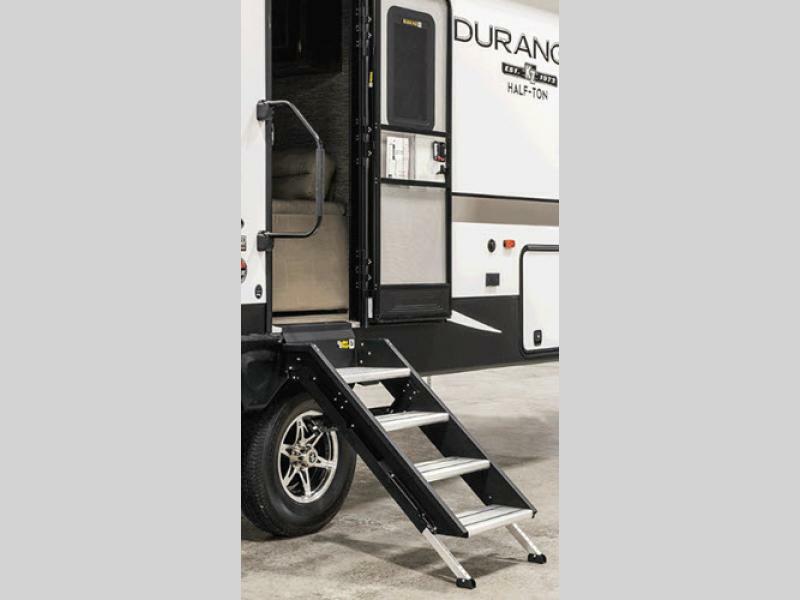 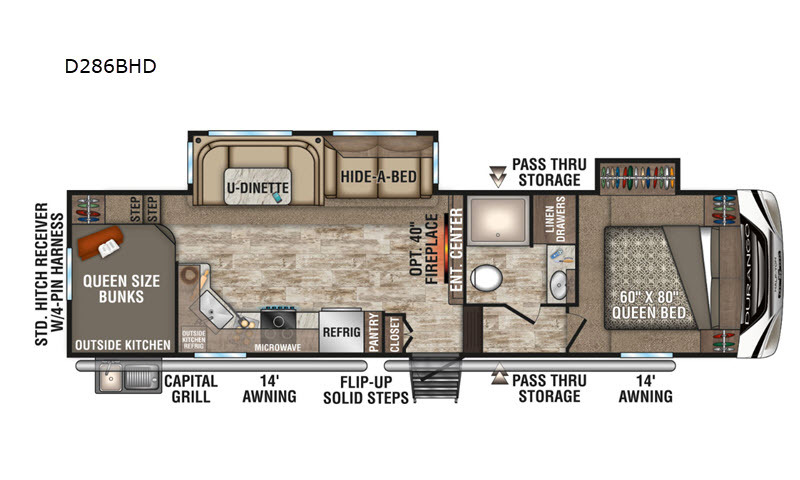 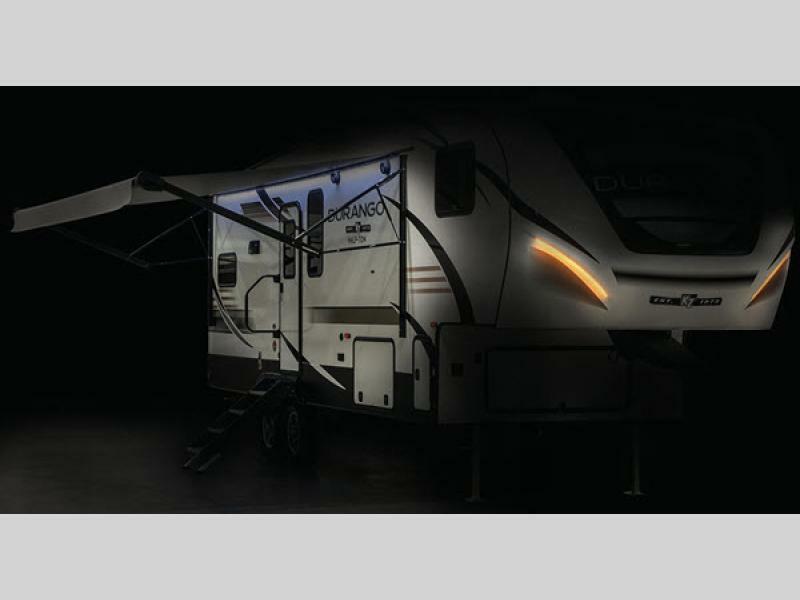 Let a KZ Durango Half-Ton fifth wheel take you on your next adventure with the ones you love. 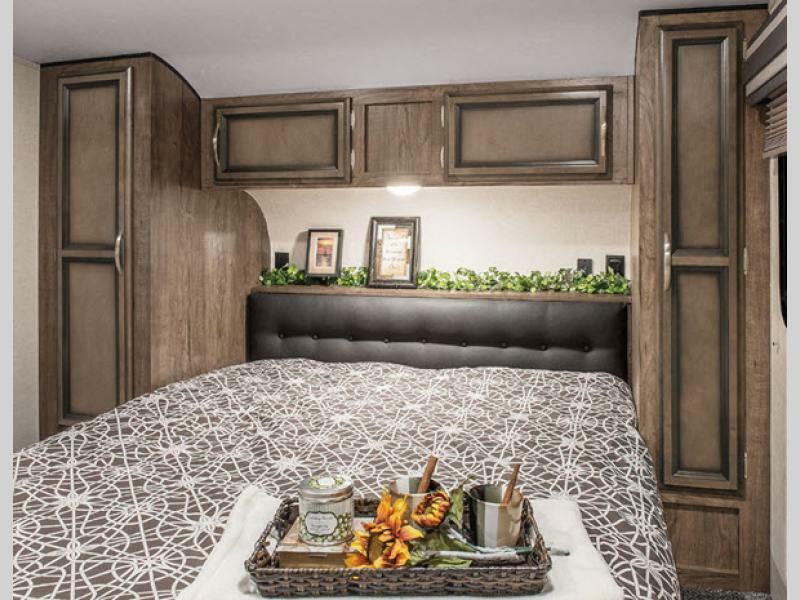 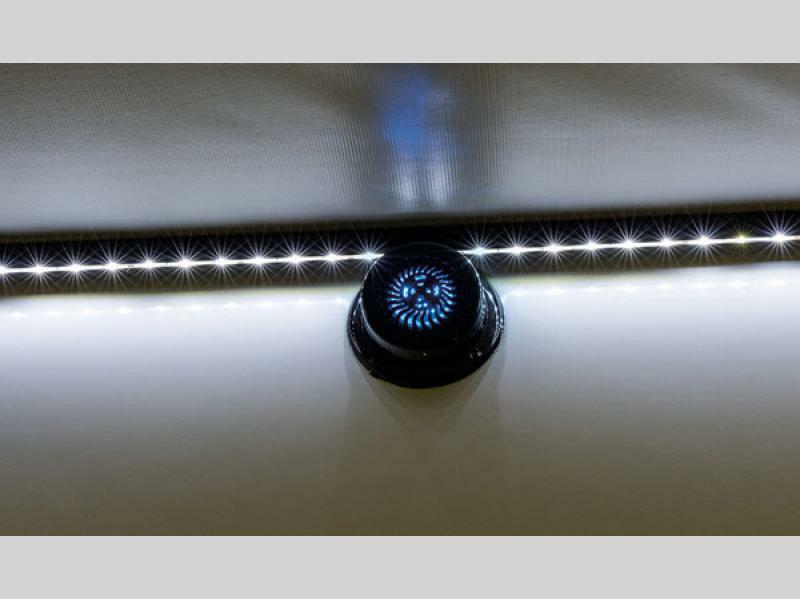 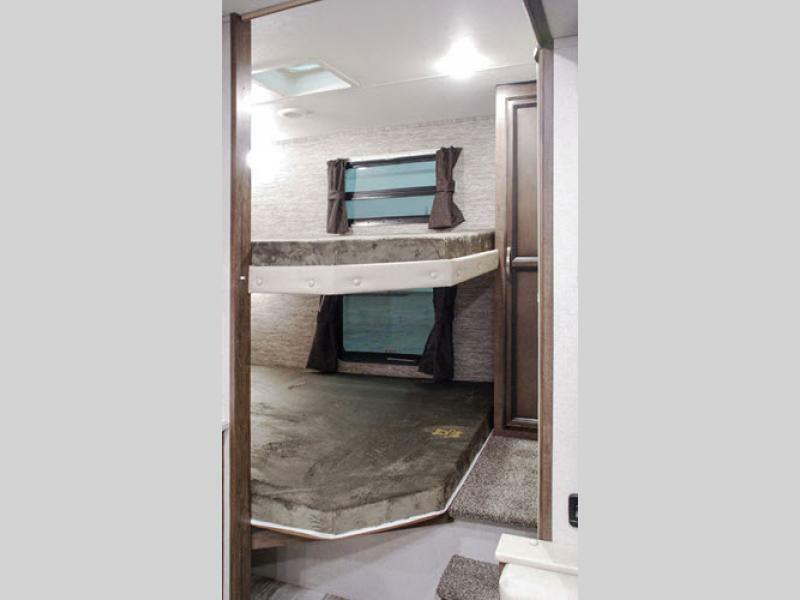 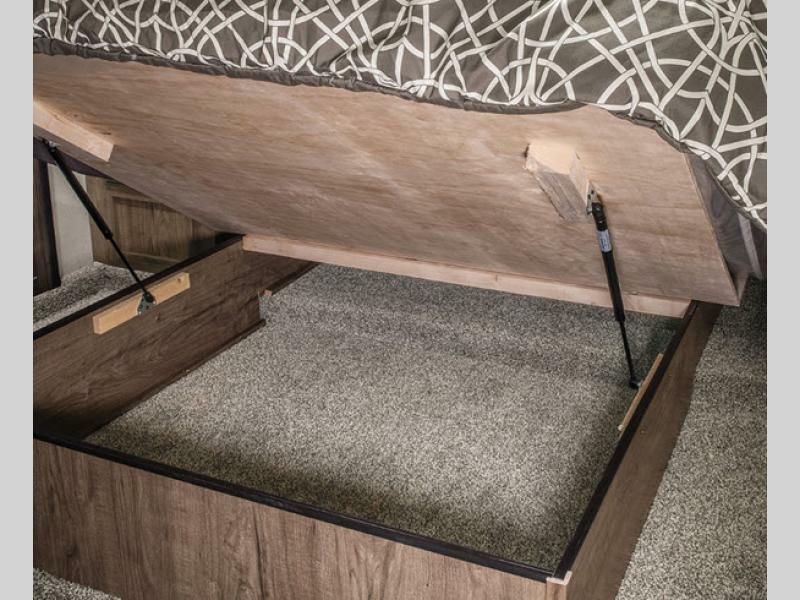 Upgraded Queen Black Label Pillowtop Mattress 60" x 80"
KZ’s 47 years of stable, dedicated manufacturing experience, coupled with its predominant Amish workforce, heritage and commitment to superb quality, allow us to produce the lowest-priced luxury fifth wheel available.